Most people consider barbecue as an American trait of cooking. But the fact is that, even before America in its present form came into existence, barbecue as a cooking form existed. In fact, when Christopher Columbus got himself lost in the sea and got ashore in the Americas, he and his crew found the local Haitians doing barbecues for the esteemed guests. Thus, the word ‘barbacoa’ entered the Spanish dictionary and later became the barbecue that we enjoy today. From Kebab-E-Bahar of Taj Banjara to AB’s Absolute Barbecues to Barbecue Nation and Angaara, Hyderabad offers a great deal than many other cities when it comes to excellent barbecues. 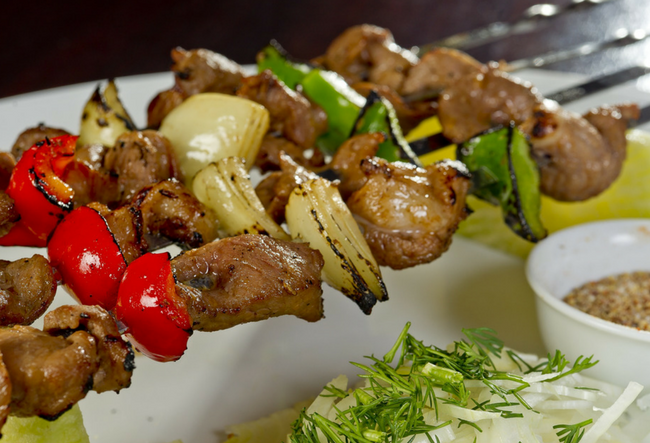 For some others, it is the final product that matters; the spicy, smoky flavor of meat blended with spices. 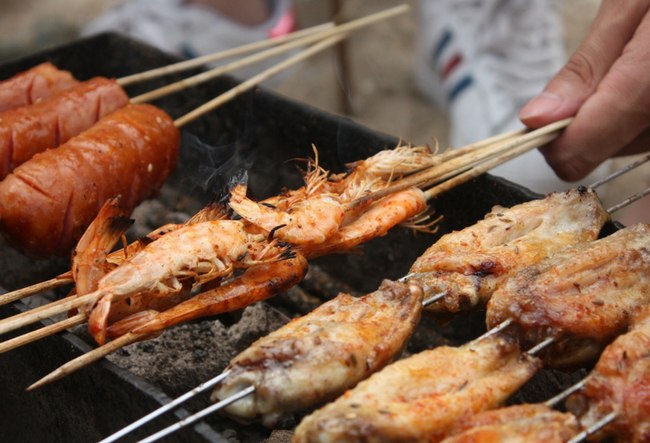 And, Seafood Barbecue is still a rare thing. Though many restaurants offer a variety of seafood delicacies, a few have pioneered the art. So, which is your barbecue destination for this weekend?